Airbnb has recently launched Price Tips that give you pricing suggestions for your listing. Here is how Airbnb describe price tips. Pricing and availability tips are automated and based on your listing’s features, location, amenities, booking history, availability, and seasonal supply and demand in your area. We think these automated tips work well, but they don’t guarantee bookings and aren’t updated in real time. 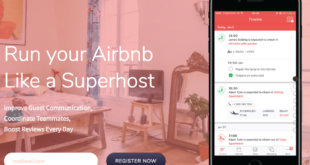 It isn’t surprising to see this feature being launched with the number of services such as Everbooked, Price Labs, Smart Host & Beyond Pricing jumping into the marketplace in the past year.The major difference between Airbnb’s price tips and the dynamic pricing services are automation and the dynamic pricing services almost all have a local event factor in their algorithm. Here is a screenshot of our tips for October. Our listing uses Beyond Pricing to automate pricing so it is interesting to see the differences between what Beyond Pricing are setting and what Airbnb recommends. Price Tips will be popular with hosts that want to take seasonality and supply and demand into account, however at the moment, given they are manual they still require you to login and update them daily/weekly etc so the other services still have a value proposition to offer. Will be interesting to see how this pans out over the next few months as we head towards Airbnb Open 2015 in Paris. I have reached out to the dynamic pricing services to see what they make of Airbnb’s Price tips and will add their comments once received. 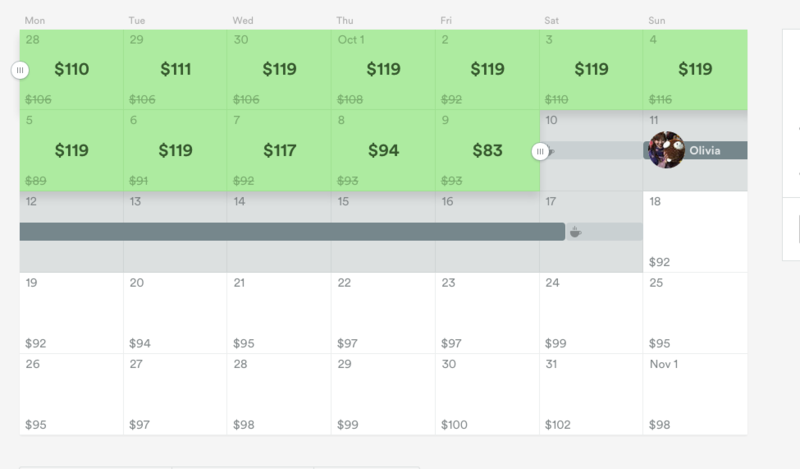 Everbooked’s nightly pricing service is fully automated while Airbnb provides tips that you have to apply yourself. Everbooked looks at a broader set of data than Airbnb does, including data from both inside Airbnb, such as comparable listings’ booking rates, and outside of the Airbnb ecosystem, like hotel prices and events. We give our clients the most comprehensive overview of the market to make sure they compete well against both hotels and other hosts. 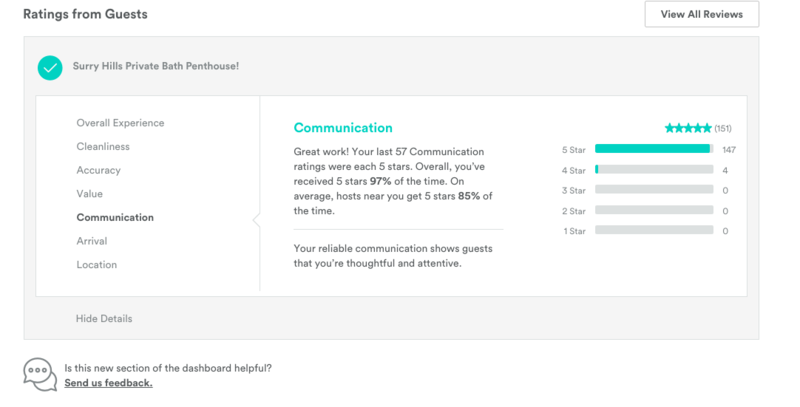 Ratings from guests shows you a summary of the star ratings that your guests have given you when they have reviewed your listing at the conclusion of their stay. 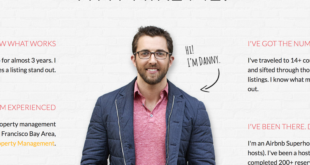 These are now more transparent as they show you in detail what star ratings guests have given you. Here is a screenshot of our location & communication ratings. Check them out in your dashboard now.